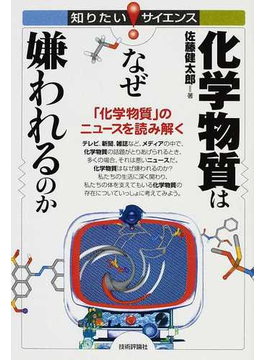 1.The author emphasizes that Japanese people must give up the idea of "zero-risk". Instead, they have to think about things from a quantitive viewpoint. In other words, you have to compare advantages and disadvantages of something quantitively. 2.Most of so-called "healthy supplements" are ineffective in Sato's opinion. His statements are convincing and concise. 3.BCAA is good for serious athletes and catechin is effective for all to prevent cancers. 4.KEEP IN MIND:You can get sufficient and well-balanced nutriation from standard healthy meals. You don't have to take special supplements in addition as long as you eat properly.